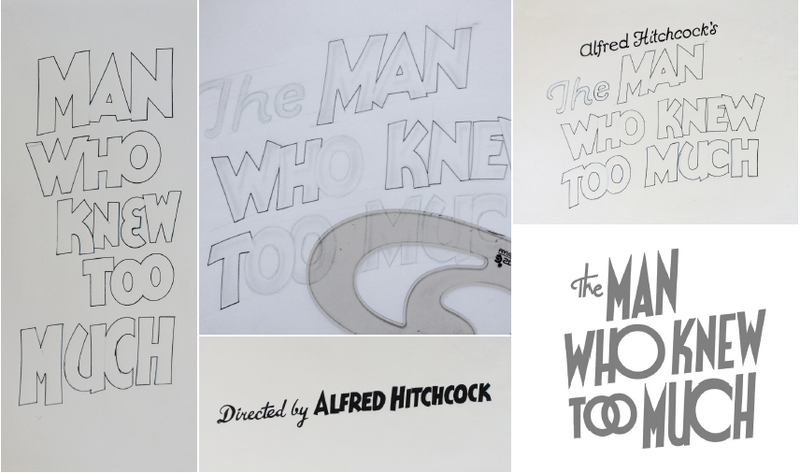 The American Institute of Graphic Arts --posted a behind-the-scenes article about The Criterion Collection, detailing the creative process for The Man Who Knew Too Much . It's a terrific glimpse of the Criterion process from initial editiorial deliberations, on to the conception and completion of a cover. It's an honor to be included. Check it out! Happy New Year already! 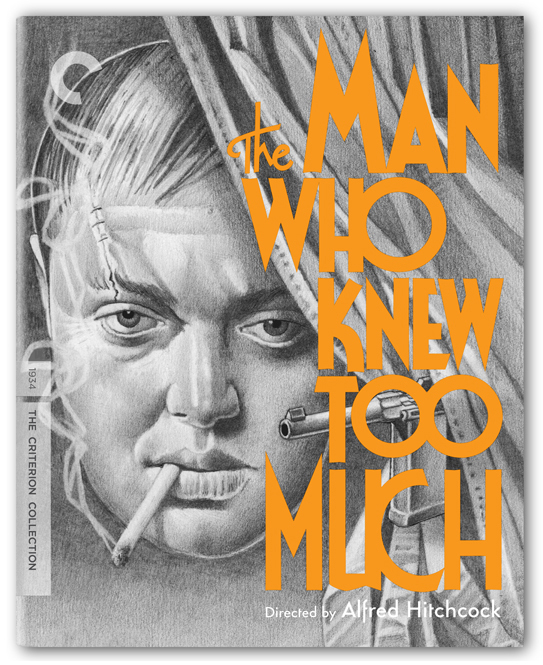 Come January 2013 The Criterion Collection will release the original 1934 version of Alfred Hitchcock's The Man Who Knew Too Much. They kindly asked me to design the title treatment for the cover as well as the creating the menu and package design. I'm looking forward to showing off all that when the time comes so please stay tuned. As for the excellent cover illustration, it's by Bill Nelson --beautifully done, right?